All of you The Voice fans have something big to cheer about: the show’s Season 5 winner Danielle Bradbery is about to cover the globe as the new face of SKECHERS! 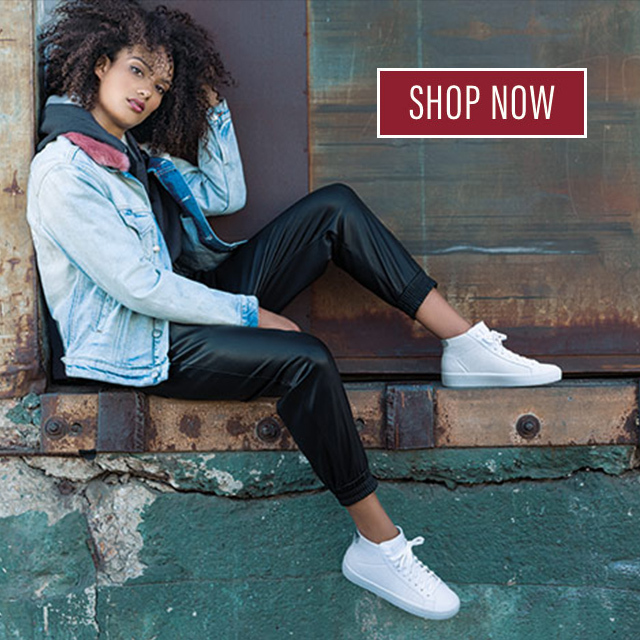 The 17-year-old singing sensation is hitting a high note with a Spring 2014 TV and print campaign for BOBS from SKECHERS, the charity footwear line that just passed the six-million-pair donation mark for helping kids in need. Danielle’s been on a rapid rise: with more iTunes hits than any singer in The Voice history, her Top 20 Country Songs hit The Heart of Dixie in July, a new self-titled debut album and appearances everywhere from Rolling Stone to People’s Ones to Watch party. She’s a perfect inspiration for the BOBS movement and young women everywhere, and we’re so excited to have her as part of the SKECHERS team. One of the world’s most successful charity footwear brands, the year-round BOBS collection now has two big names behind the line for women, men and kids: Danielle joins celebrity ambassador Dancing with the Stars host Brooke Burke-Charvet, whose huge popularity has driven millions to the collection since its 2011 launch.